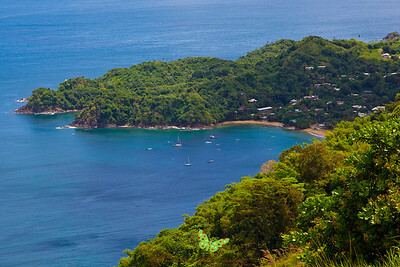 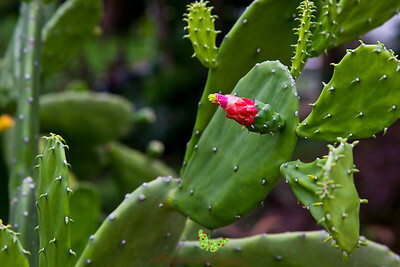 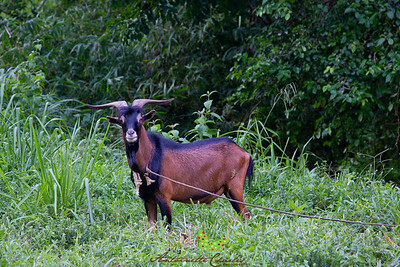 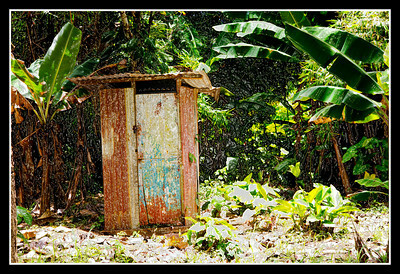 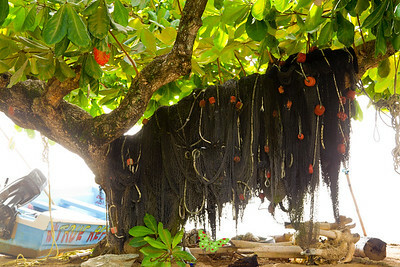 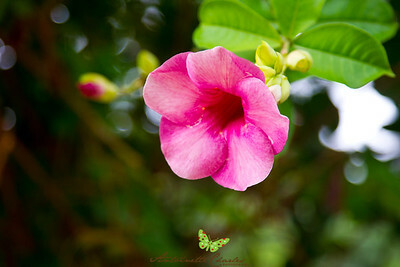 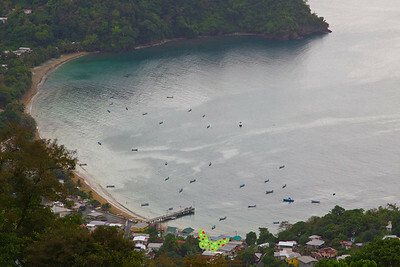 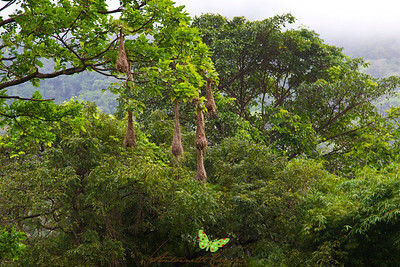 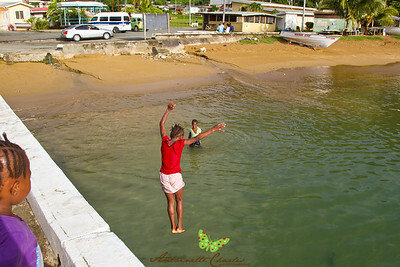 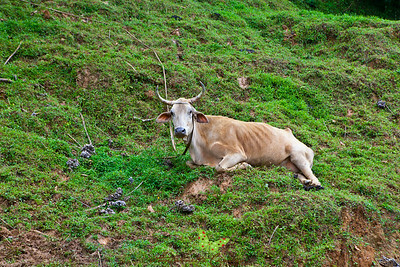 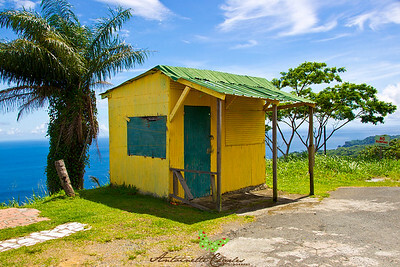 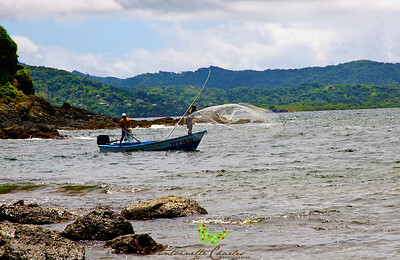 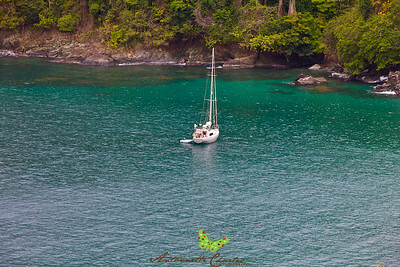 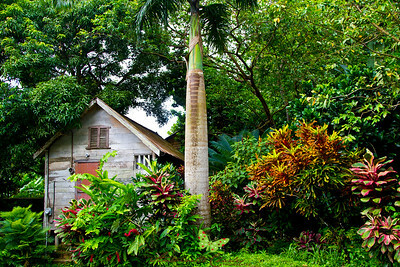 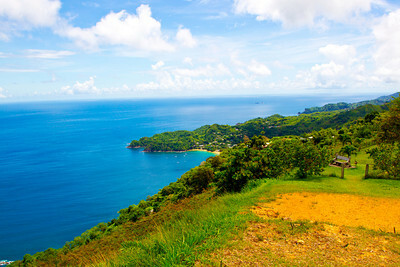 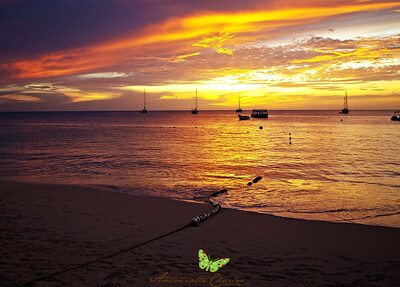 This Gallery is on my travel experiences over the last two years 2011 -2012 in Tobago, WI These images are available for purchase. 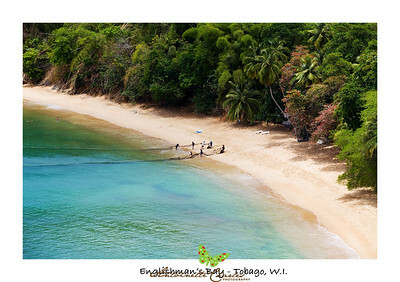 If you are interested in purchasing a print. 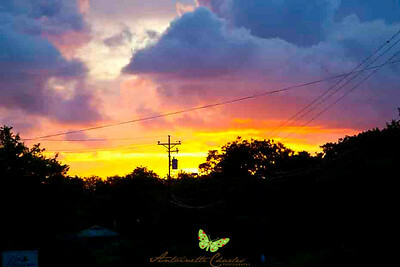 Please email me for details. 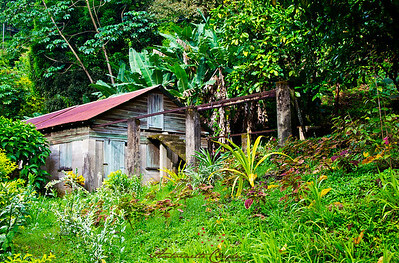 An out-house located on the road to the Argyle Waterfall.